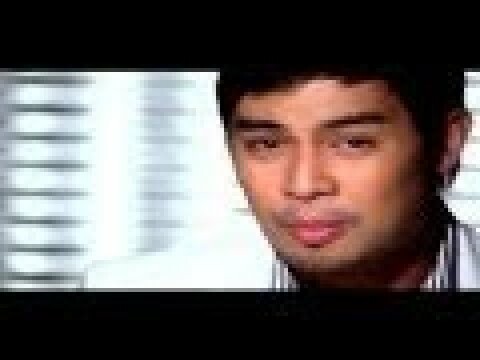 We featured Jed Madela back in September 2008. Here’s another video from the Filipino singer entitled Give Me A Chance. Zia Quizon is a Filipina singer. She is the daughter of the Father of Philippine Comedy Dolphy and Zsa Zsa Padilla, a Filipina singe, actress and TV personality. You are currently browsing the Philippine Music weblog archives for July, 2012.